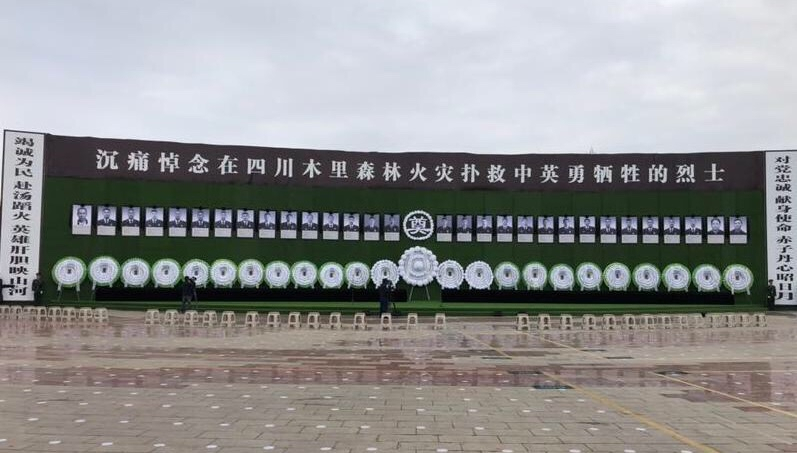 A memorial ceremony for the 30 people killed in a forest fire was held in Xichang City, Liangshan Yi Autonomous Prefecture in southwest China’s Sichuan Province, on Thursday morning. 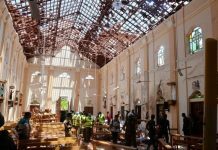 Flags were lowered to half-mast to mourn the 30 victims who died while battling the blaze, most of whom were born in the 1990s with the youngest born in July 2000. 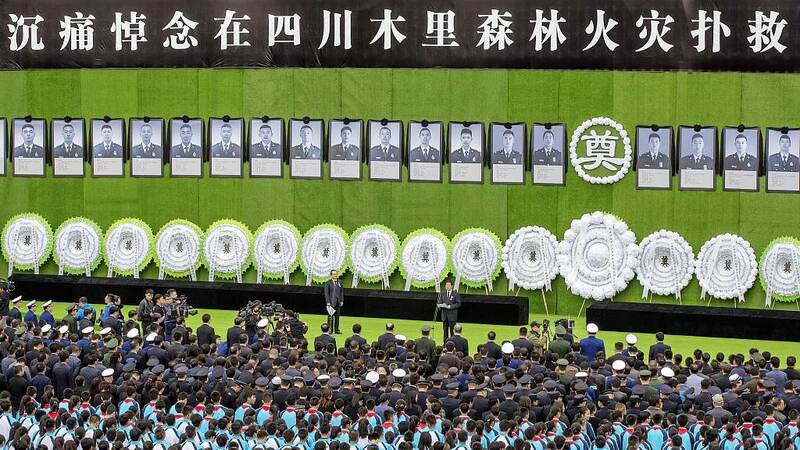 They have been recognized as martyrs by the Ministry of Emergency Management and the Sichuan provincial government. 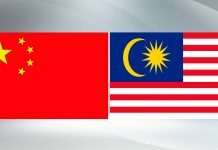 Chinese State Councilor Wang Yong attended the memorial ceremony and laid wreaths on behalf of Party and state leaders including Chinese President Xi Jinping, Premier Li Keqiang and Vice Premier Han Zheng. Around 3,000 people from all walks of life participated in Thursday’s event. Public entertainment activities were also not allowed in the prefecture for the day throughout Xichang City. 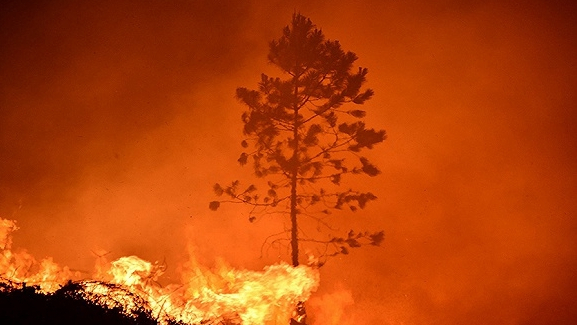 The devastating forest fire broke out at around 6 p.m. on March 30 at an altitude of around 3,800 meters, where the terrain is complex with deep valleys. At least 900 people were dispatched to help put out the blaze. After engulfing about 15 hectares of forest, the blaze was extinguished on Tuesday. “Your names will be engraved in the mountain and the hearts of locals heart in Muli County,” said Vice-Minister of Emergency Management Huang Ming at the ceremony.